Kirana Bags are available in various sizes, shapes and thickness. 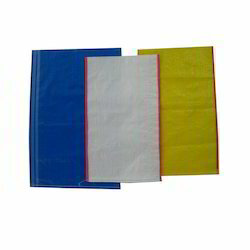 Our bags are widely appreciated by the customers due to their durability, reliability, environmental friendly nature. 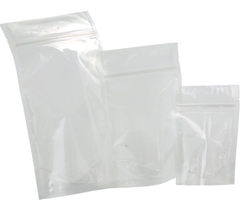 We manufacture printed bags by requirement as Tea bags, Tobacco bags etc. Rates vary as per paper quality, gsm, bf. Bag Size (Inches): 12" x 18"